Apple earned itself a black eye during the antenna debacle after the iPhone 4′s launch, leading the highly respected Consumer Reports to recommend against purchasing the ubiquitous smartphone. (They didn’t think they were holding it wrong.) Apple’s solved its reception issues for the most part, and Consumer Reports has responded in kind, recommending the iPhone 4S to their readers – but not above high-end Android phones like the Samsung Galaxy S II and the Motorola DROID BIONIC. 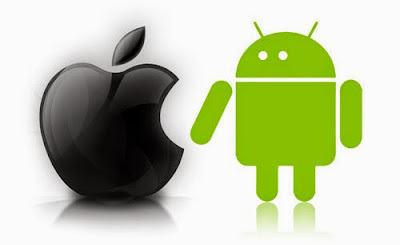 The put-down is another blow for Apple, which continues to trail behind Android in market share. Overall Consumer Reports’ review was actually quite positive, citing that the iPhone 4S and the newer model of the iPhone 4 both outscored their previous incarnations, largely on strong battery life and the novelty of Siri. 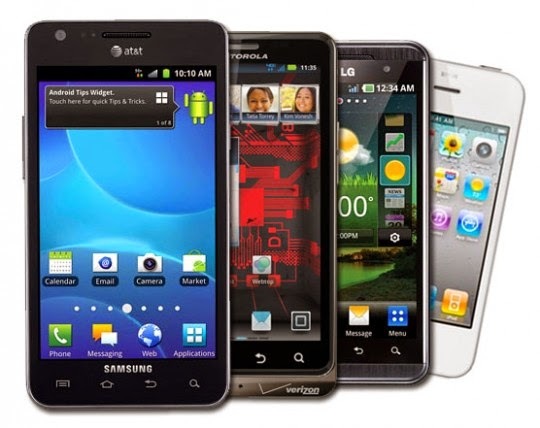 But they simply couldn’t recommend the iPhone over three recent Android phones: the Galaxy S II, DROID BIONIC and the LG Thrill. The larger screens on the Android phones, especially those that used Super AMOLED displays, were lauded in particular. Consumer Reports isn’t exactly the go-to place for electronics reviews, but many Americans and worldwide readers won’t make a major purchase without their seal of approval. To be fair, Apple isn’t behind in every category. Though Samsung is outselling them on the worldwide stage and HTC is winning on the American home turf, Apple still pulls in more profits than just about anybody, and their customers are fiercely loyal to the company and the iOS platform. But with Android competing from dozens of major manufacturers, in every market and price point, the veneer on those shiny iPhones is definitely beginning to peel. Time to give those lawyers another run at your competitors, eh, Cupertino?